Polar Vortex Meant No Lunch For Students, So Teachers Brave Cold For Sweet Plan. Last month, a polar vortex affected much of the United States in one way or another. While most everyone across the country had to manage in the cold, it was the mid-west that suffered the most with temperatures and wind chills well below zero degrees. Shelby County schools, in Louisville, KY, remained closed for several days during the weather system in an effort to keep kids safe from the frigid temperatures. 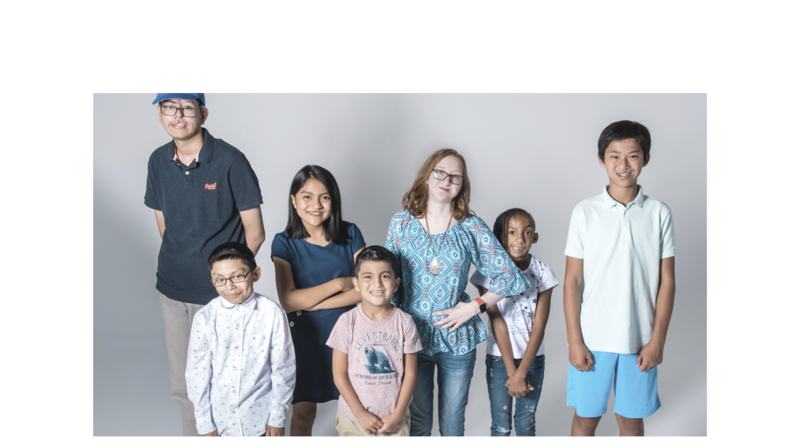 However, students in the county are provided breakfast and lunch at school, and 500+ students take part in the “backpack” program that provides them with meals outside of school. So when school is closed, they are left to fend for themselves and often go without enough food. Knowing this information, a few teachers at West Middle School decided to do something to help get the kids through the school-free days. 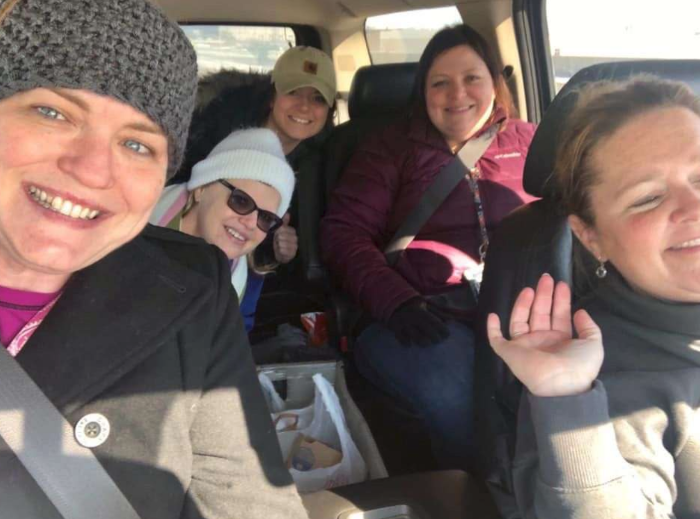 Chellie Gaither, Michelle Chesterfield, and a handful of other teachers came together to deliver food directly to students in their homes. 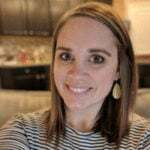 According to Michelle, at the beginning of the semester, she had her students write down their goals, missions, and burdens as a class activity. Many of her students listed “food insecurity” at home as one of their burdens. 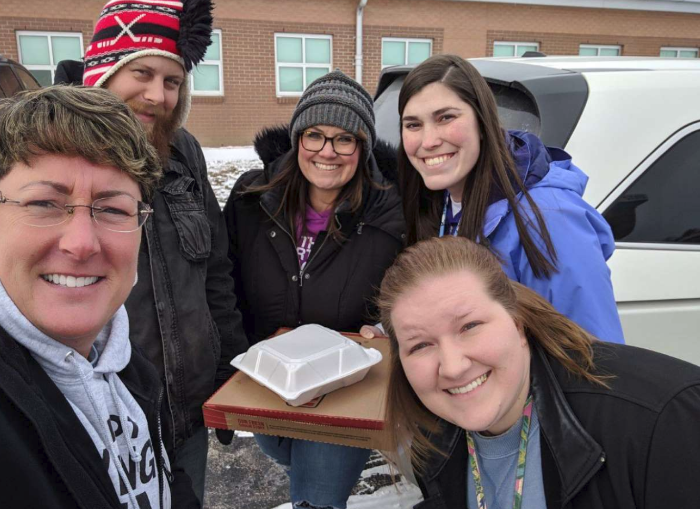 Knowing so many of their students relied on school-provided meals on a daily basis, the teachers set out to get biscuits from Dairy Queen and simple food staples from a local Save-A-Lot. 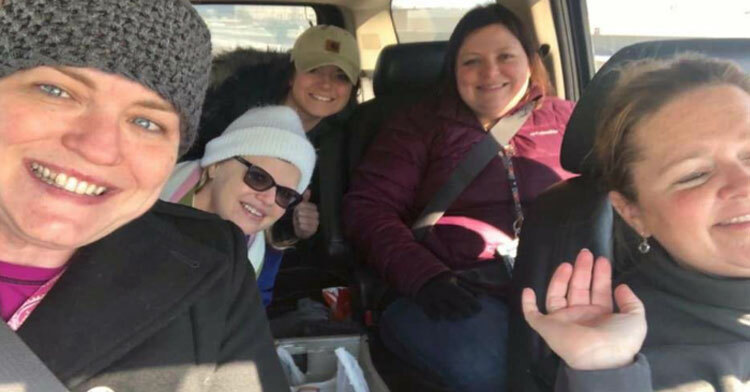 They delivered food to students when school was canceled on Wednesday of that week, then when it was once again closed on Thursday, the teachers encouraged their co-workers to do the same. Feeling inspired? Spread the joy and share this story of kindness with your friends!